Views from the loch. : Legs eleven at our competition! Legs eleven at our competition! 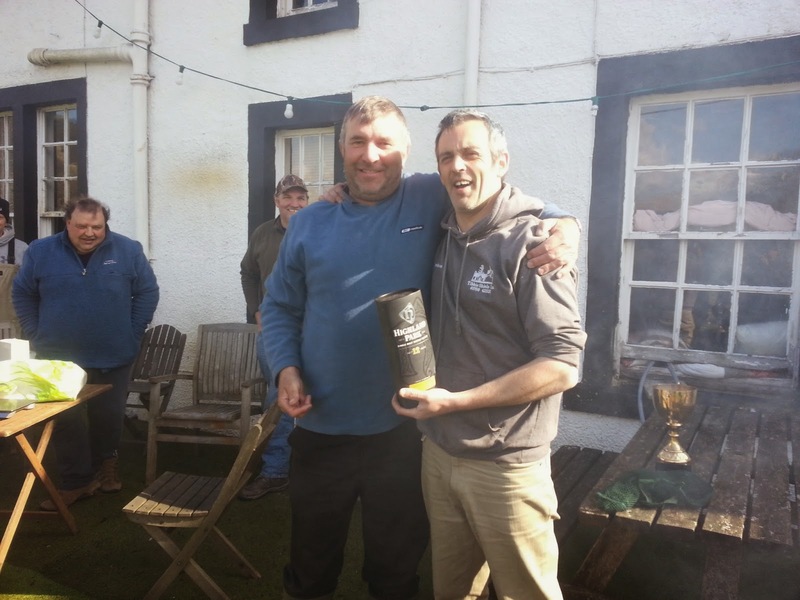 Photo 01 - Alasdair receives the gold cup from last years winner Mike Christie. On waking up on the day it was very wet cold and dull maybe better for the fishing than the unusually warm and bright conditions but not the type of weather that lures you out of your bed. 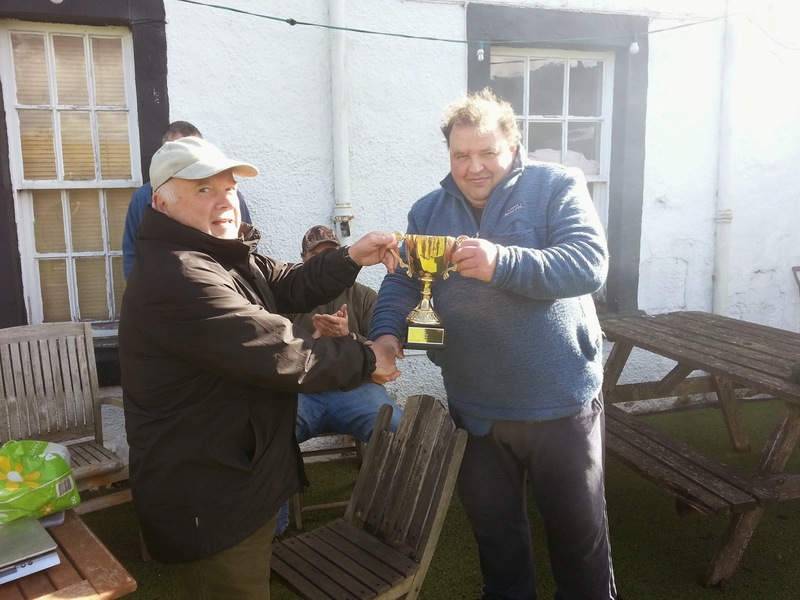 Anyway the competitors duly met up at the Glen Cafe and its a great time to catch up with old friends gathering for the high spot of the year, our wild Trout competition with the first prize of an autumn day on the Tweed Salmon fishing, and the Major Sir Neil Westbrook Challenge Cup. After a great breakfast we all set off to the points on the loch where we thought it most likely the Trout would oblige! Photo 02- Fraser receives the second Prize from Stevie Nimmo. Of course it turned out to be hard going as it always is but in the manner of real anglers the lads ploughed ever onwards! No flies were spotted until mid afternoon when patches of olives were noted but very few rising Trout. In fact three rising Trout were spotted over the whole day! Fraser managed an early fish around 10.30 the others that were caught came later in the day as the weather turned brighter and warmer. I noticed the increase in temperature but it must have hit others harder as both Frank Gillespie and Alan Ramsay decided to cool down by taking a dip in the loch, must be some of those hardy types we hear about! Pre weigh in whispering told us that Trout had been caught which was great and it became clear those who had caught had one each! I set up the scales and duly weighed the fish the results are below. Third place - Stevie Nimmo 1 Trout @ 11.125 ounces. Second place –Fraser Patterson one Trout @ 11.250 ounces. First place - Alasdair White with one Trout weighing in @ 11.875 ounces. 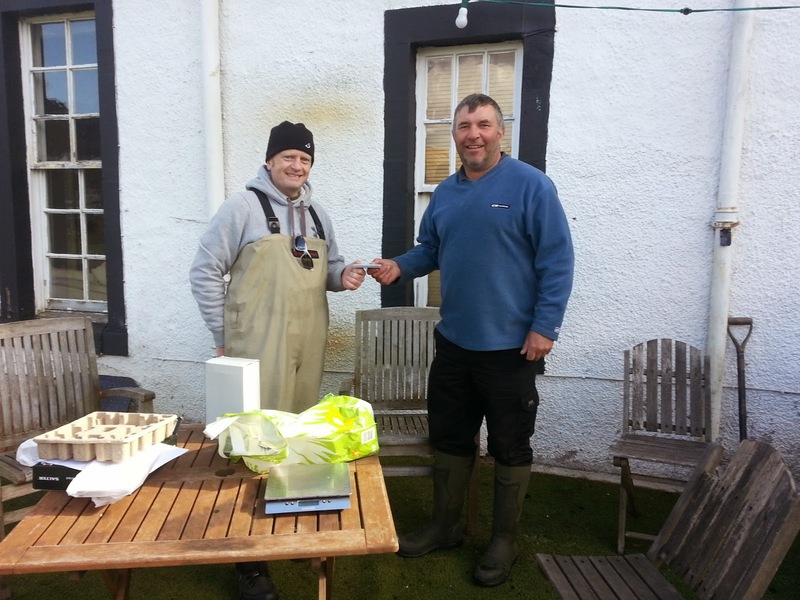 Photo 03 - Stevie receives the third prize from Alastair of the Tibbie Shiels Inn. It was legs eleven all round and extremely tight but for the accuracy of our digital scales this could have been a three way tie and if we had used tape measures an absolute shambles! Special mention must be made of Alan Ramsay who had one Trout of eight inches but did not weigh in when it became clear the others had bigger fish. He also lost a big fish in the policeman’s bay which broke him on a supercharged run! Alan’s day was further enriched by having a close up view of the Osprey fishing for his dinner. Alasdair captured a super photo of a coiled up Adder who had come out late afternoon to bask in the sun (photo next week he couldn't find Bluetooth). It just doesn’t get any better than this! So Alasdair White has won the gold cup and we will make arrangements for his day Salmon fishing on the Tweed later this year. There was also a silver cup floating around and it had Fraser Patterson’s name on it! Yes it was the heavy Pike cup which he has won previously and Lisa at the cafe did the honours. Well done Alasdair and Fraser! It was another great day out devoid of the angling Muppets and bullies that blight our angling journey’s and was hugely enjoyed by all who took part. Not just a day out angling, rather a day in the lap of Mother Nature where her glories were unveiled for all taking part. Absolutely priceless! 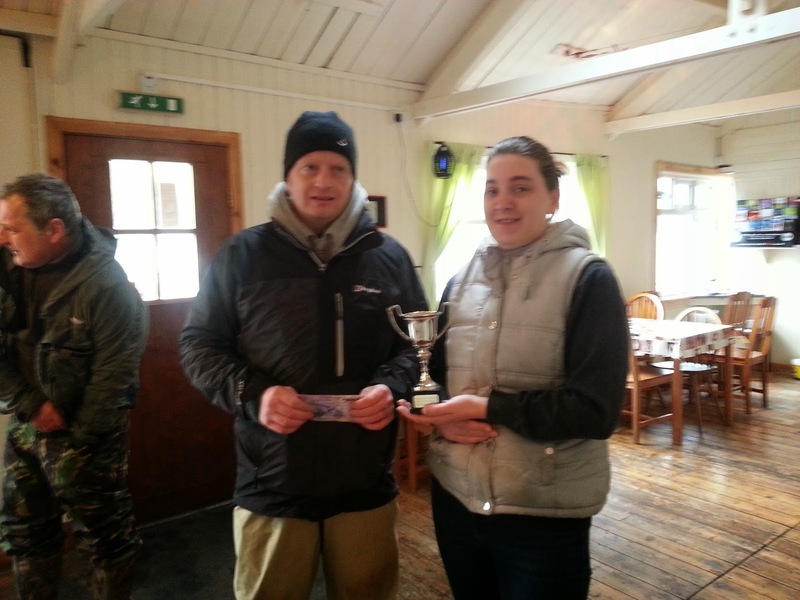 Photo 04 - Fraser receives the heavy Pike cup and £20 from Lisa of the Glen Café. In order for our day to be a success we rely on the services and goodwill of others, we therefore are obliged. indeed delighted to extend our thanks to Cath, Lisa and staff at the Glen Cafe for the excellent breakfast which they serve up every year! Alastair, Sheila and staff at the Tibbie for the tasty barbeque and for donating the prize of a bottle of Malt whisky, it just topped off our day! Last but certainly not least all the competitors who walked in the footsteps of old Izaak and were a credit to the sport of angling, brothers of the angle each and every one of them! Thank you one and all and see you next year! Oh and something that will light up our treasurer Elliot's face, for the first time since the competition started we have made an operating profit - the sum involved five pence! 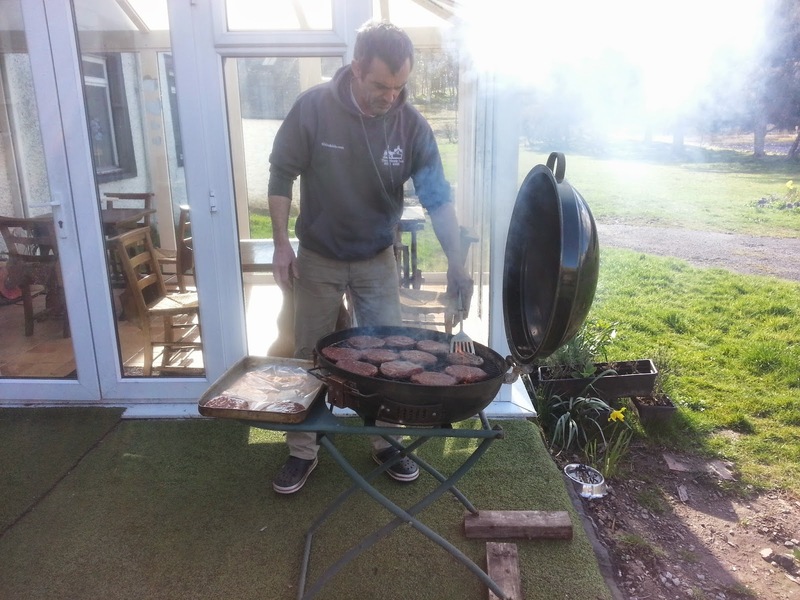 Photo 05 - Alastair fires up the first batch of locally produced and very tasty burgers! Fly tipping into the Megget! On crossing the bridge yesterday I noticed some signs cable tied to the barriers from the regional council! I! t went on to say that no fly tipping is allowed and that anyone having noticed anything suspicious should contact Police Scotland! This is about the lamest measure that could have been taken. Who on earth crosses this bridge on foot for in a vehicle it is simply a piece of paper which no one could read! Most people who are affected by these events have SEPA and Police Scotland in their friends and family folder so often do we have to phone them! Will it have any effect on the imbeciles who carry out these crimes? Of course it will not! The likelihood is that the signs will end up in the Megget along with the next delivery of rubbish! Of course we have to realise that councils are cutting services daily because of Con-Dem cuts. To catch these dummies it would take significant resources which councils do not have so unless we get lucky it will continue unabated! Lambs now out in numbers! They have been out for a while now and at the Salmon viewing centre further down the valley they are providing much joy to travellers stopping at the cafe for a break. Up at the loch they are always behind the majority of births because of the possibility of poor weather as happened in 2010. In that year many ewes and lambs were lost being completely engulfed by the heavy and unrelenting snowfall coupled with arctic frosts! Now that the ewes are giving birth and young lambs with no life experience are gambolling around we once again have to ask anglers to avoid entering into fields where ewes and lambs are present! There is always a way to reach your intended destination avoiding such fields and even though it may take a while longer it prevents a possible disaster with stock! If you have a dog you must keep clear of these areas and no bivvying is permitted in such fields! This is a crucial time for the farmers in the area and we do not want to see them disadvantaged by thoughtless behaviour. We have very good relations with all the farmers in the area we wish to keep it that way! Enjoy the moment of new life but do so from afar! In many areas all over the country forlorn puppets are packing their cases and scanning the jobs on offer at the local jobcentres! The reality of their misdeeds now coming home to haunt them. Locally Puppet Moore has been bombarding the electorate with masses of leaflets alas to no avail! The puppet who was the Scottish secretary before being sacked is now3 facing up to reality! A crime against the Scottish people was carried out now the sentence will be carried out ! The latest poll in the area confirms Puppet Moore a Tory collaborator is now history trailing the Tories by 2 points and the SNP by 4 points! This is now a huge opportunity for the people of the Borders to send packing the puppets and the Tories but we cannot take it for granted! Lamont is a popular choice among the well heeled and there are many of them in our area! It will take puppet voters to abandon what now is a lost cause in voting for Puppet Moore, and switch their vote to the sensible and pragmatic choice Calum Kerr of the SNP! The future is in our hands, we must grasp this opportunity and get rid of the puppets (done) and the Tories (work in progress) ditch Westminster (inevitable) and allow the Borders to flourish! Is it down to Lord Snooty? Following the press release from Ed Milliband accusing Lord Snooty of gross incompetence regarding the tragic incidents off the coast of Libya the question must be asked! Lord Snooty’s intervention was hailed as a “tremendous success” by Bungling Bill Hague has turned out to be an utter disaster! In fact looking back at all the west’s interventions in conflicts overseas every single one has been an unmitigated disaster! And remember Lord Snooty was straining at the leash to wade into Syria! The bottom line is that Lord Snooty is responsible, for he and his fellow buffoons waded into Libya knowing they could depose Gaddafi and then sit back and take the plaudits! Tony Blair also did the same and he must take responsibility for the mess that is Iraq! Our politicians do not seem to realise that our culture is so very different from those of the countries we have placed into turmoil! There is a way to stop the lawlessness in these countries as evidenced by the Bosch and that is by levelling the landscape and that surely is not an option! There is a salutary lesson here and it is that we should stop barging into the affairs of others they must be allowed to conduct their society in the manner they wish even if that manner is distasteful by our standards! Let’s sort out our country and leave other countries to sort out their own affairs because under the rule of the Con-Dems it surely needs sorting! Listening over the last few weeks to Lord Snooty and Boris the buffoon we hear the same old negative story that Salmond or Sturgeon will end up controlling Milliband if we don't vote Tory! What a load of tosh and to be frank such a situation does not worry the "working man" at all! A situation of much greater concern is the posh boys dancing to UKIPs tune something they have been doing for the last few years and still they cant get it right! Lynton Crosby at his best, not having anything positive to say they just attack the opposition relentlessly driving us all crackers! The long term economic plan having been shown to be a sham along with the massive increase in crap jobs that for those unlucky enough to land one (forced into one) have another trip to make every week to get some benefits to allow them to eat! No wonder Snooty's chin is tripping him, they have fought a desperate campaign against what is possibly the weakest ever showing of the Labour party and have made no inroads whatsoever! its not all doom and gloom for them though they achieved great success with increasing the numbers of poor people using food banks. they have increased the numbers of working poor massively, they have increased the wealth of the richest in the country by huge amounts! I could go on and on! So Lord Snooty please tell us what you have done for the working classes? Wild Trout Competition tips, rules & timetable! A pair of real troopers! Warped individuals at work !